Chinese medicine is a faceted field, both multi-disciplinary in academia, and multi-occupational in the praxis and education of medical treatments. 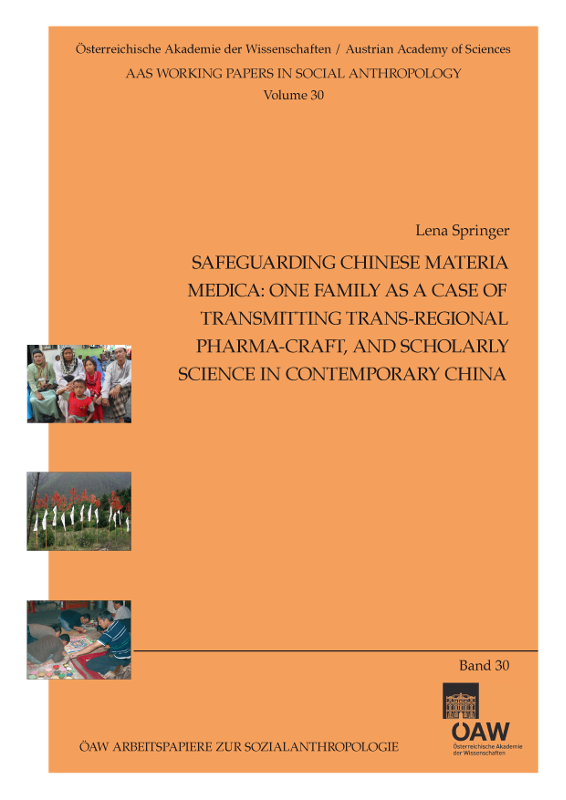 Basic tasks that specialised personnel need to solve include the supply of medicinal drugs and materials, and tackling the multi-ethnic circulation of Chinese materia medica. ‘Chinese medicine and pharmacy’, as this field is frequently called in Chinese, involves the physicians prescribing the ingredients of a formula, and also the constructors and circulators of the ingredients. The pharmaceutical side of Chinese medical culture is the crux of this paper – especially the puzzle of how to best transmit crucial knowledge about the ingredients in a Chinese medical formula.